Kensal Handling Systems Design, Manufacture, Assemble and Test a wide range of conveyors and handling equipment, In House, at our purpose built facility in Luton. By having and retaining all processes in house, we are able to offer a more controlled project schedule. Our extensive team utilise some of the latest 3D CAD and CAD/CAM systems as well as many traditional skilled processes. We have long standing associations with many of the worlds leading machinery manufacturers, especially Lita Palletisers and Kuka Robots and can integrate all equipment into existing or new production lines. We are highly experienced with many of the main PLC control systems, especially Siemens and Allen Bradley, and have used many other systems as specified by our broad range of customers. We can also offer a range of services including line efficiency surveys, service and maintenance reports and recommend upgrades and replacement projects. 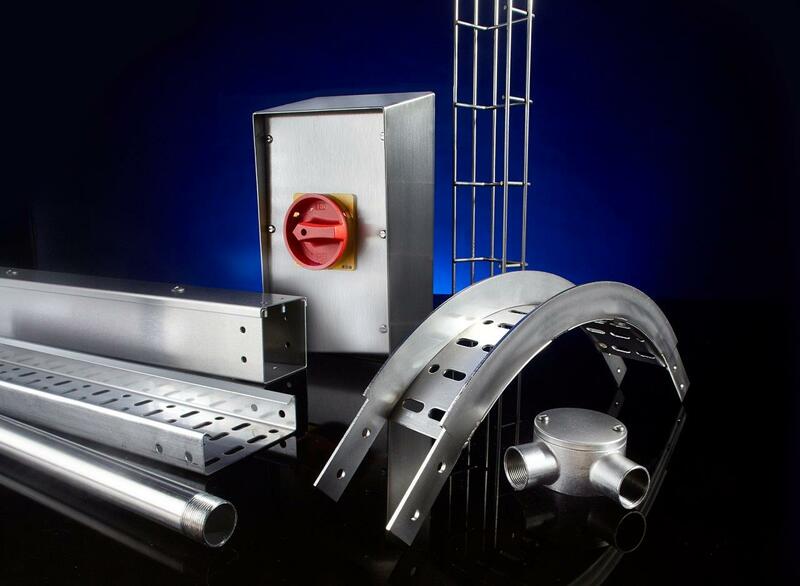 Lasnek Limited is a specialist manufacturer of Stainless Steel Cable Management systems. Kensal is a family run business originally founded in 1965 as Kensal Equipment Ltd, based in Kensal Green. In those days it was a specialist high quality sheet matal company. In 1975 Kensal Conveyor Limited was formed to specialise in the manufacture of stainless steel conveying systems for the food and drinks industries. 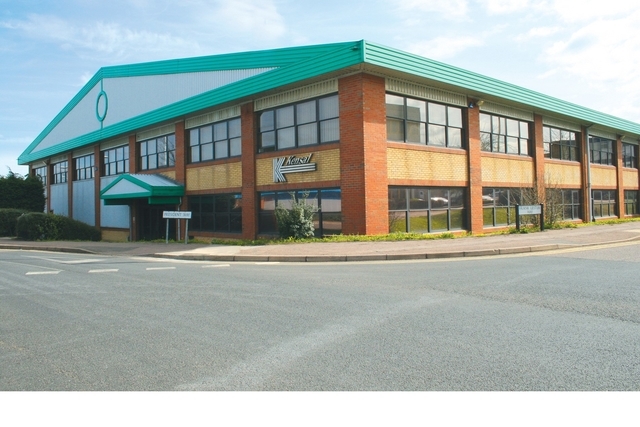 In 2002 we became Kensal Handling Systems Limited, to highlight the range of products we now manufacture for the Food and Beverages Industries across the UK and Europe. 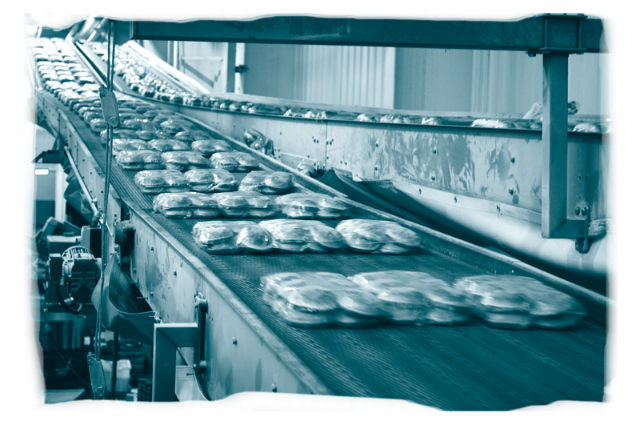 We have grown to become more than just a conveyor manufacturer/supplier. We are constantly investing and working with new technologies. 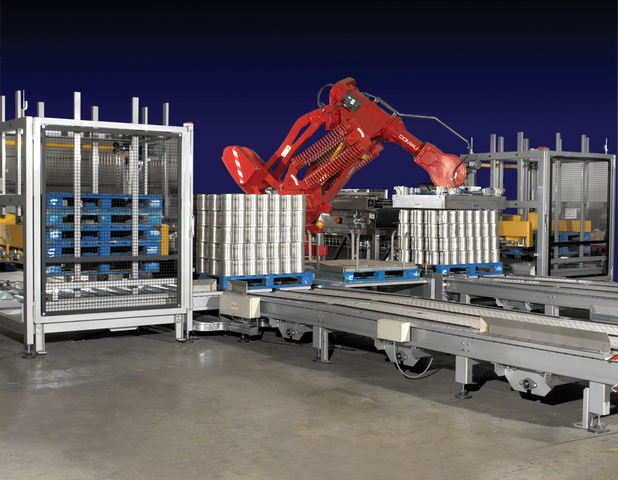 One of the largest areas of development is in the supply of Robotic Handling Systems, but there are many other cutting edge developments in our industry. Our history is important to us here at Kensal and our heritage forms the basis to our core values to a solid future for all our employees whilst building on the relationships with our clients. Contact us to see if we can assist in your future plans. Kensal Handling Systems has a long established team with the skills and experience to provide a first class service to our customers. With over 40 staff in sales, projects, design, manfacture and installation we can offer a full service whatever your handling requirements. The kensal name has been at the forefront of conveyor and handling equipment design, specialising in stainless steel for over 40 years. The whole team, designers, project engineers elctrical and control engineers are all based at our main offices and manufacturing facility in Luton ensuring continuity across your entire project. Kensal house is just 5 minutes off the M1, which means easy access to the whole country. Our commitment to quality and service for your project is paramount and summed up best by our many returning customers, who have had their expectations met and their all important product conveyed to market. Our Sales,Projects and Engineering team is available to assist you with your enquiry anywhere in the UK, Europe and beyond. If you have an application or manufacturing requirement we can arrange for one of our team to make contact with you and to offer details and advice on your specific query or project. Whatever the status of your project, we can work with you to propose layouts and budgets to assist in your planning, as well as detailed presentations on your specific area of interest with all the detailed technical information required. Your project is reassessed at each stage as it progresses through our team, we are constantly looking for improvements to ensure you get the best possible solution. Welcome to Kensal Handling Systems Pty Ltd.
Kensal Handling Systems has been at the forefront of the latest developments in stainless steel conveyor manufacture over the past 40 years in the UK. 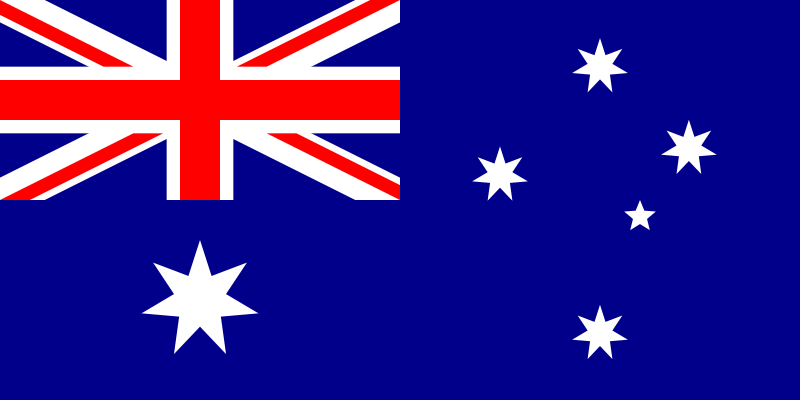 Kensal is now manufacturing in Western Australia. industries has resulted in many of our clients returning to us for all their conveyoring and palletising needs. Whether your product is boxed, tinned, bottled or canned, loose or packed, frozen or fresh, we have the 'know how' to allow you to realise your project goals and assist with your production layout plans. Our Sales Team is at your disposal to help find a solution for all your conveyoring, palletising and materials handling requirements.